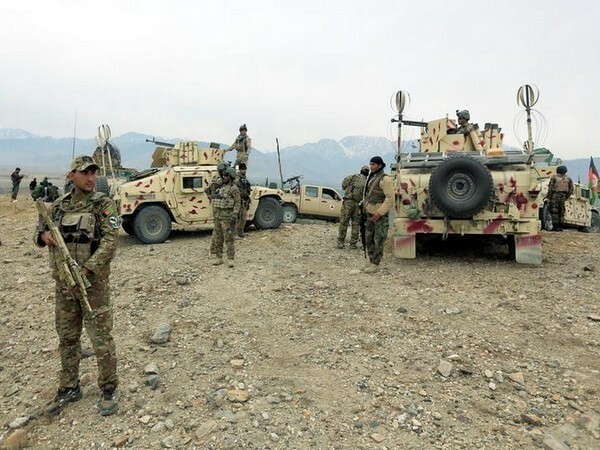 Lashkar Gah [Afghanistan], Mar 23 (ANI): Four people were killed and 31 sustained injuries in twin blasts in a stadium in Afghanistan's Lashkar Gah on Saturday. 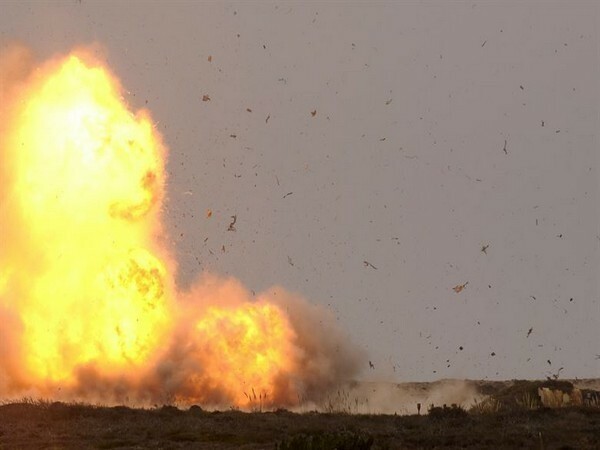 According to the Aljazeera, two bombs went off during a function organised to celebrate Farmers' day. Reportedly, 1000 people were present during the event. 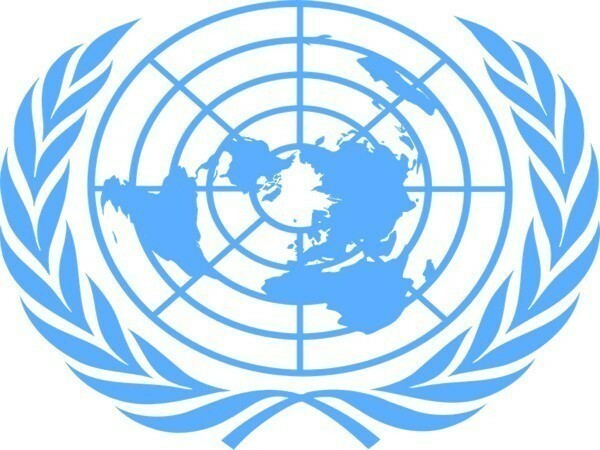 Condemning the attack, Afghan President Mohammad Ashraf Ghani, "The terrorists are the enemies of peoples' bright future and development, they are attacking civilian installations, gatherings, and occasions to spread fear and horror, and to hide their defeats on the battlefront." 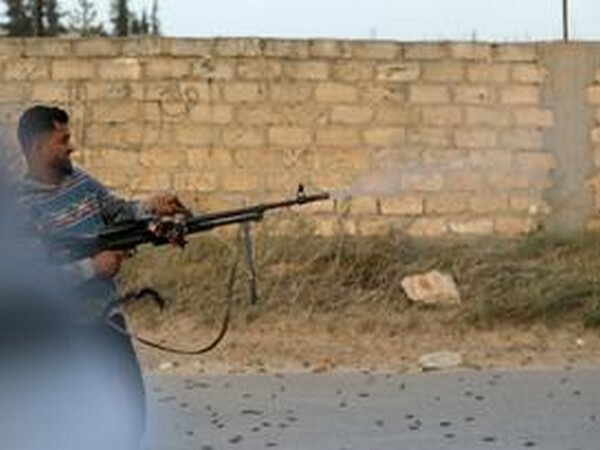 Taliban's attack has come amid the peace talks carried out by the United States in an effort to end 17 years of war. 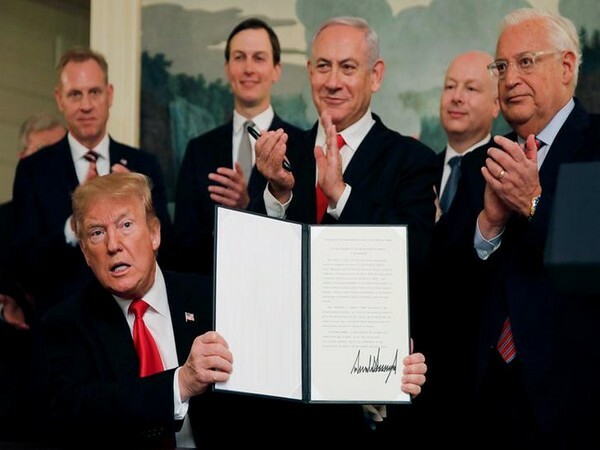 Washington [US], Apr 21 (ANI): The US peace deal for Israel-Palestine conflict will be "very close to what Israelis want," and 99 per cent "doomed to fail", claimed France's outgoing ambassador to the US, Gerard Araud. 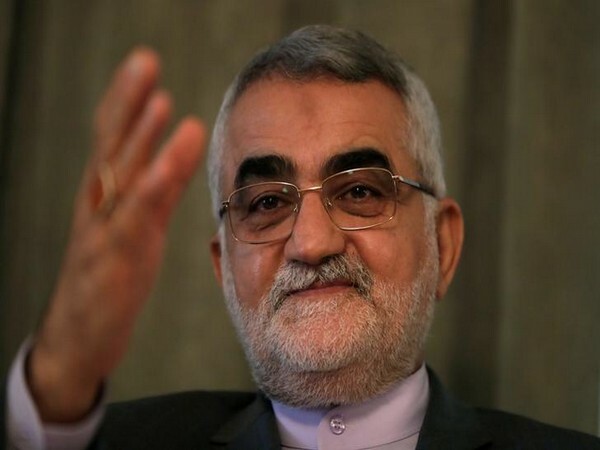 Tehran [Iran], Apr 21 (ANI): Iran on Saturday strongly condemned United States' decision to declare Israel's sovereignty on Golan Heights. 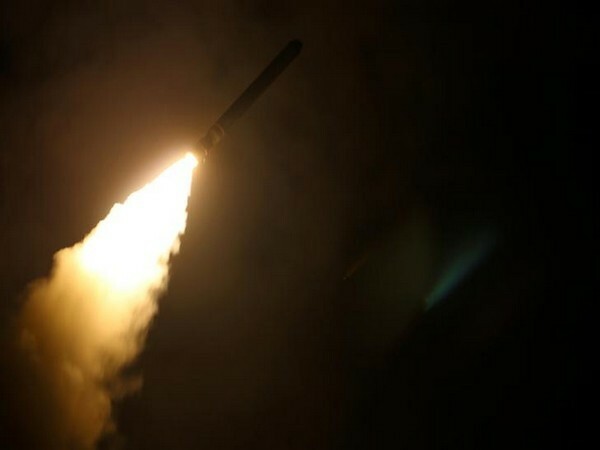 Tel Aviv [Israel], Apr 21 (ANI): A rocket fired from Gaza targeting Israel fell inside the Palestinian enclave instead of reaching its target, the Israeli military said. 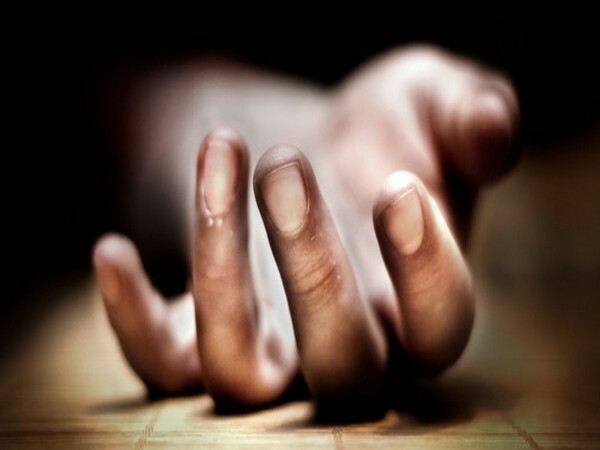 Kabul [Afghanistan], Apr 21 (ANI): The attack on the Ministry of Communication and Information Technology (MCIT) here on Saturday left at least 11 people, including four assailants, dead after attackers armed with guns and grenades stormed the building. 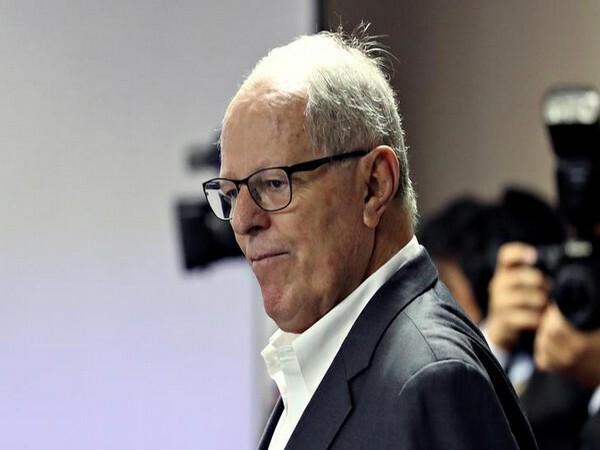 Lima [Peru], Apr 21 (ANI): Peru's ex-President Pedro Pablo Kuczynski was handed a 36-month-long preventive prison sentence by a Peruvian judge for his alleged involvement in a corruption case. 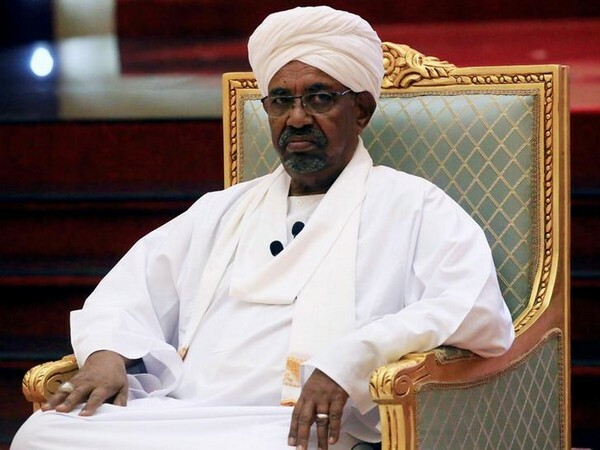 Khartoum [Sudan], Apr 20 (ANI): Military investigators seized cash amounting to over USD 100 million from ousted President Omar al-Bashir's residence on Saturday. 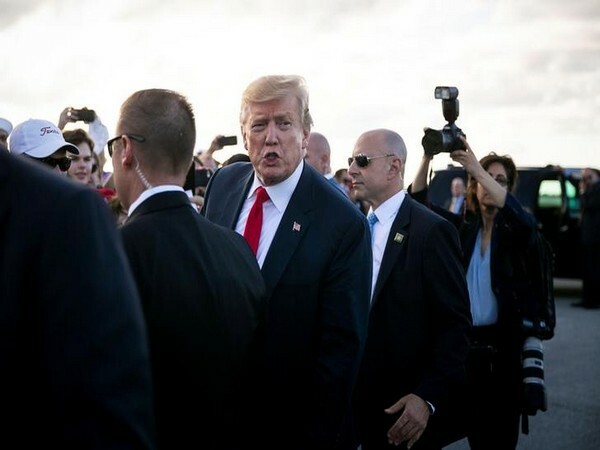 Washington D.C. [USA], Apr 20 (ANI): US President Donald Trump slammed Special Counsel Robert Mueller's report again on Saturday, alleging that the report should not have been "authorised in the first place," adding that it had been written "as nastily as possible." 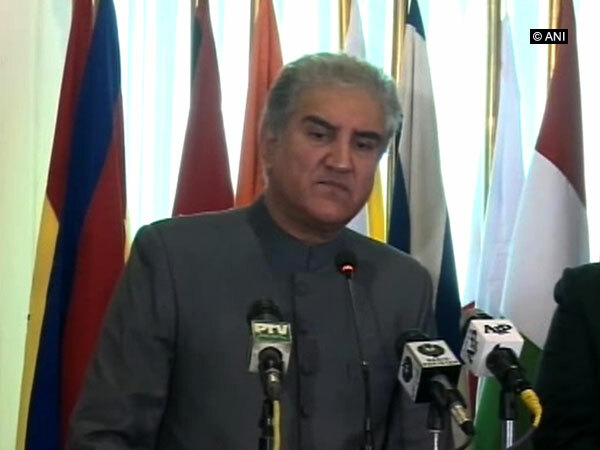 Islamabad [Pakistan], Apr 20 (ANI): In a bid to increase its border security, Pakistan will be fencing its border with Iran in the wake of the Ormara incident which saw 14 Pakistani people being killed on the Makran Coastal Highway recently.